STEWARDSHIP-We respond to the public need and ensure that we are using public resources in an efficient and effective way. ACCOUNTABILITY-We are answerable to individuals with disabilities, their families and guardians, and to the citizens of Pike County. The mission of the Pike County Board of Developmental Disabilities is to provide continuous improvement of the quality of life for Pike County's citizens with developmental disabilities and their families. 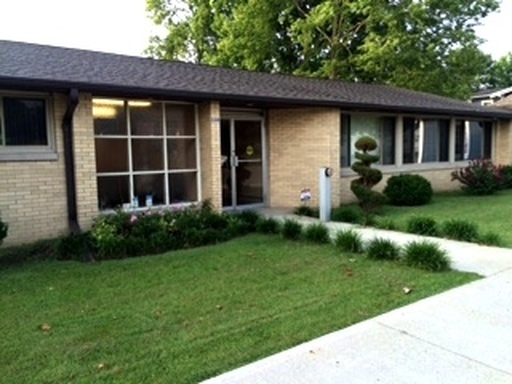 The vision of the Pike County Board of Developmental Disabilities is to ensure that Pike County's citizens with developmental disabilities and their families will experience lifestyles that provide opportunities for personal security, physical and emotional well-being, full community participation, productivity, and equal rights. We will ensure that these opportunities for living, learning, working and pursuing dreams will be self-directed by individuals served and/or their circle of supports.